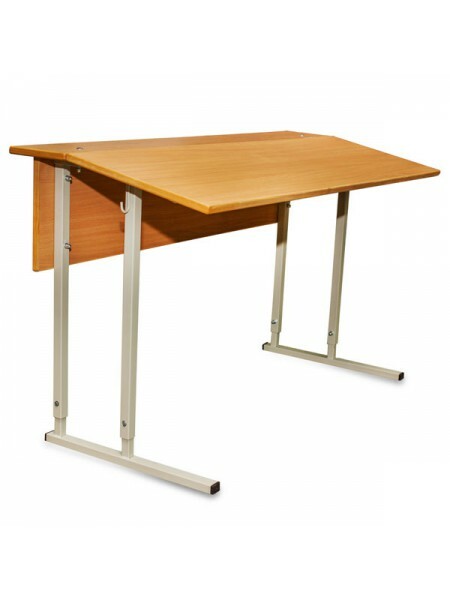 Weight: 4 kg;Depth: 380 mm;Width: 380 mm;Height is regulated:4th age group = 380 mm;.. 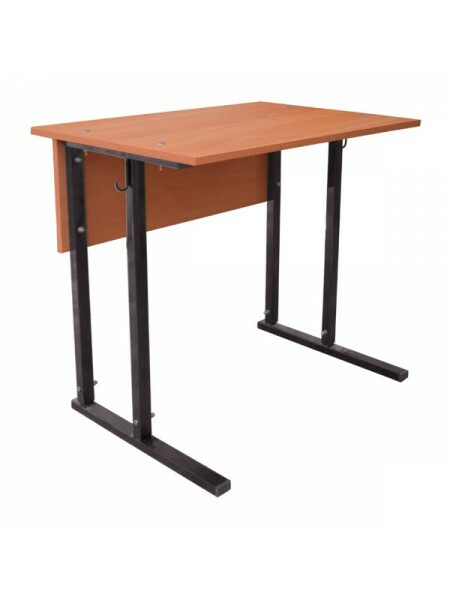 SHELF is a separate accessory.Table Top: horizontal;Table Top Dimension: 600 mm x 500 mm;.. 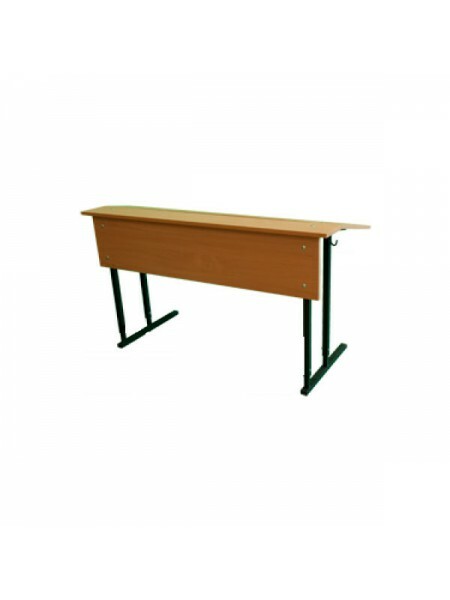 SHELF is a separate accessory.Table Top: horizontal;Table Top Dimension: 1200 mm x 500 mm.. 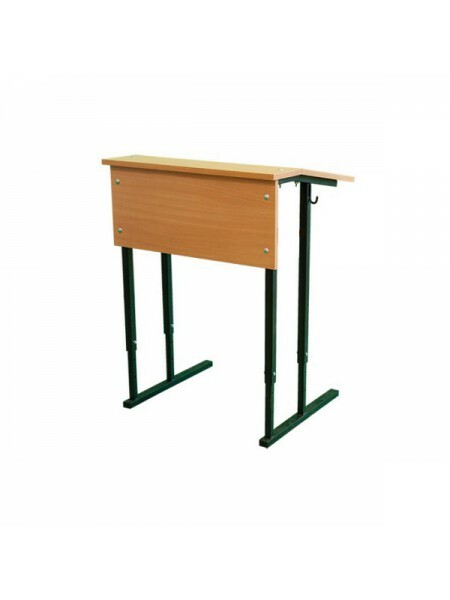 SHELF is a separate accessory.Table Top: inclined;Table Top Incline: 9°;Table Top Dimensi.. 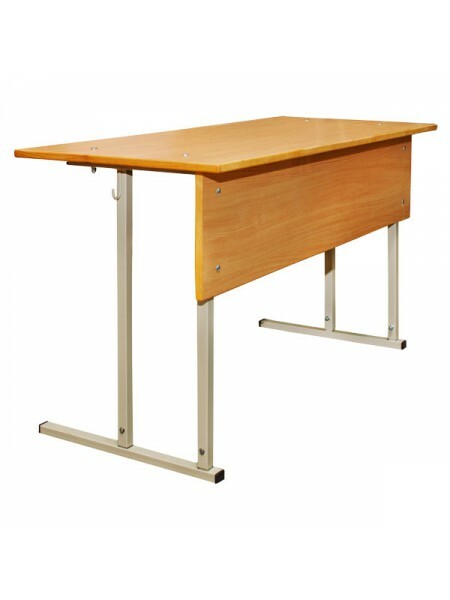 SHELF is a separate accessory.Table Top: inclined;Table Top Incline: 9°;Table.. 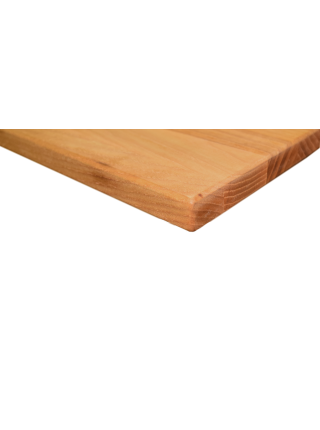 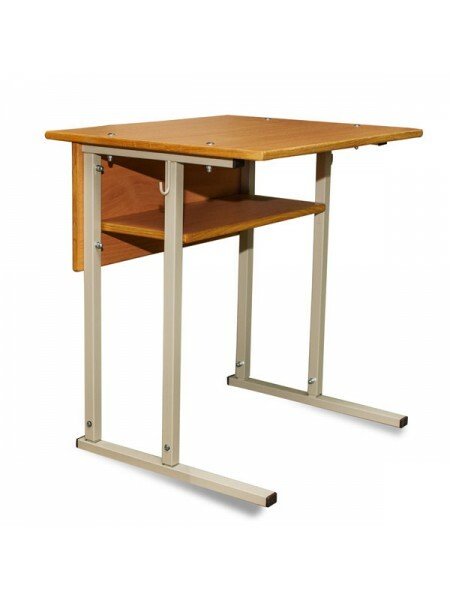 SHELF is a separate accessory.Table Top: wood horizontal;Table Top Dimension: 600 mm x 50.. 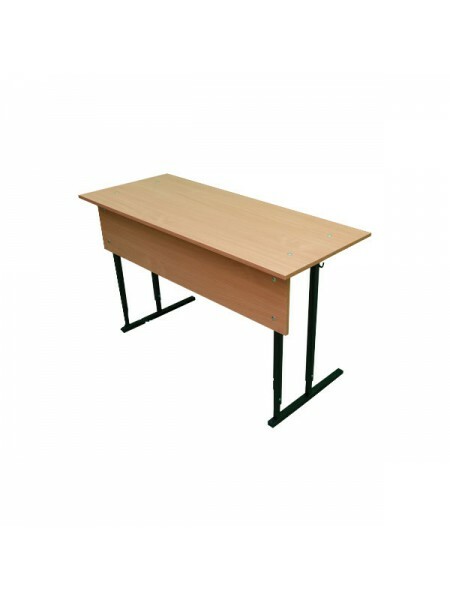 SHELF is a separate accessory.Table Top: wood inclined;Table Top Dimension: 600 mm x 500 .. 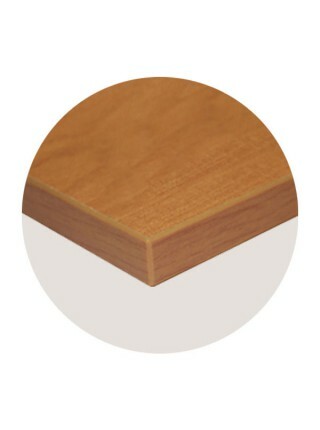 SHELF is a separate accessory.Table Top: wood horizontal;Table Top Dimension:.. 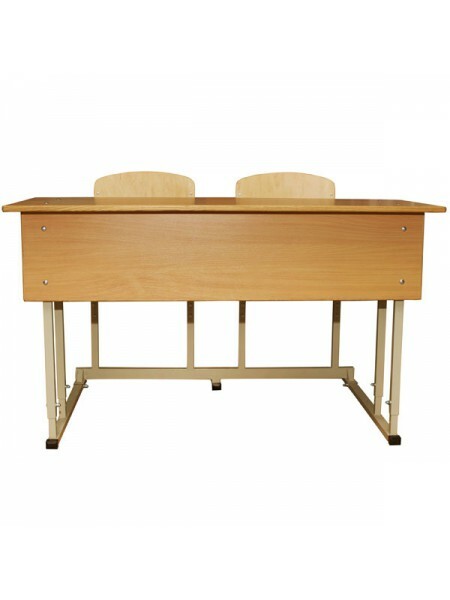 SHELF is a separate accessory.Table Top: wood inclined;Table Top Dimension: 1200 mm x 500..
Model EXCLUSIVE - table top is made of wood. 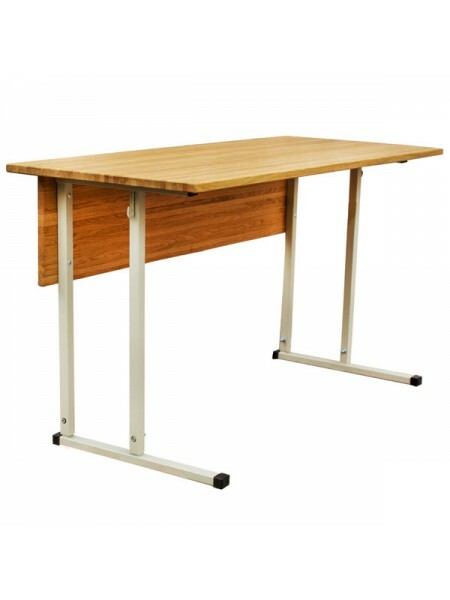 Model GARANT - table top is made of laminated wood chipboard and wood facing. 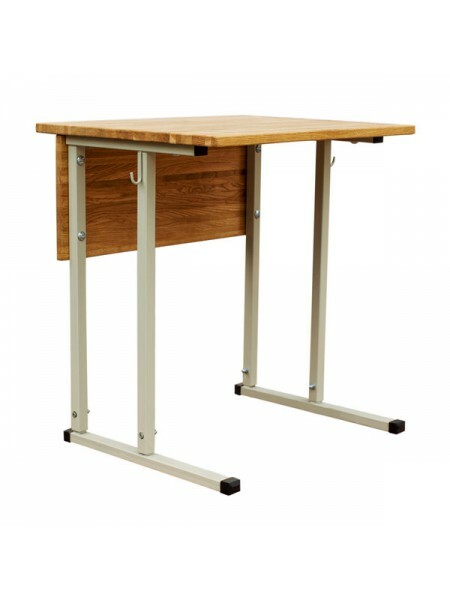 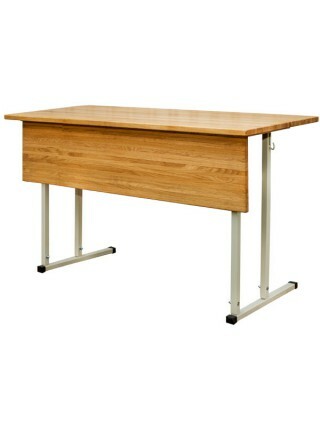 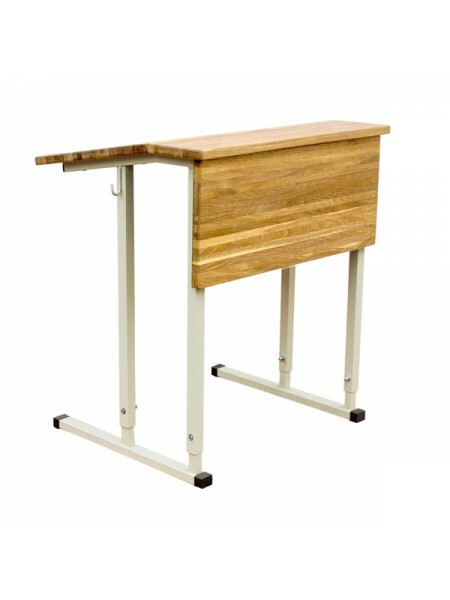 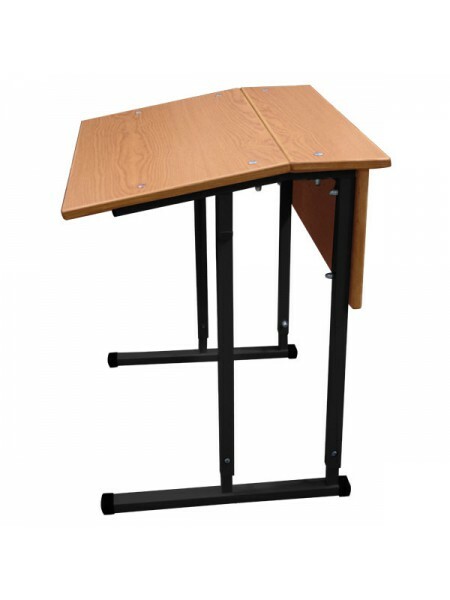 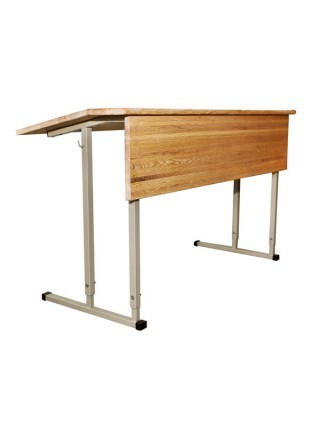 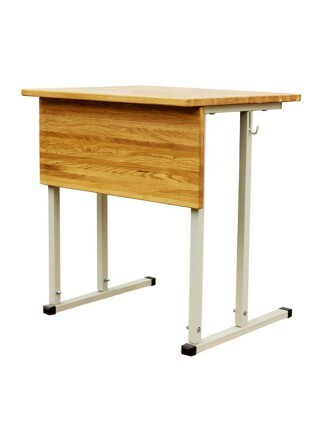 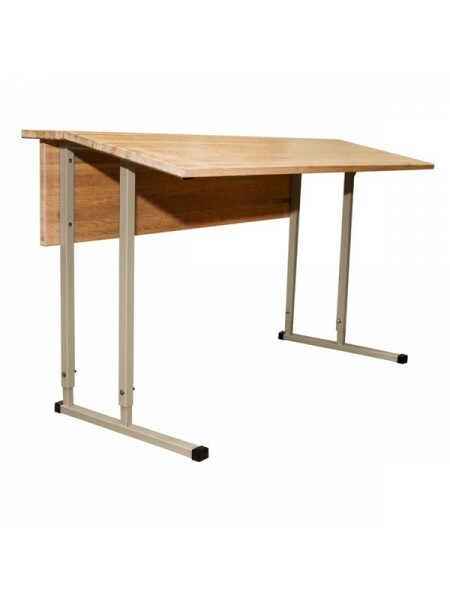 Model STANDART - table top is made of laminated wood chipboard and PVC facing. 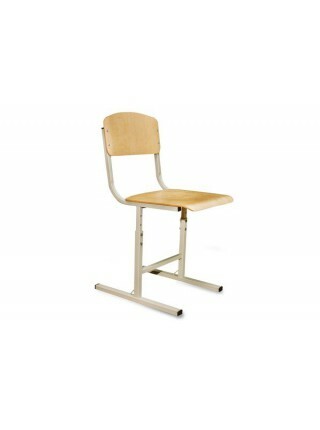 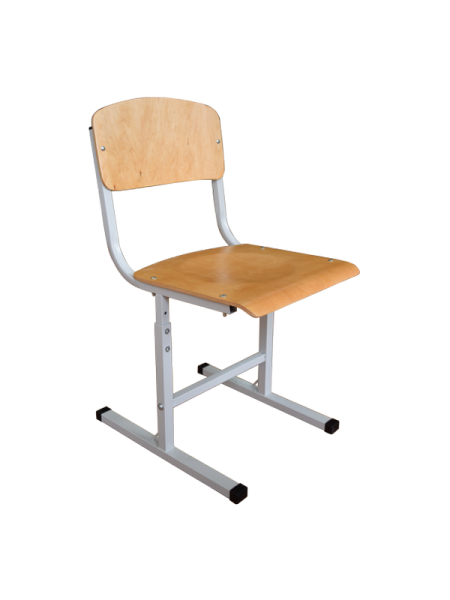 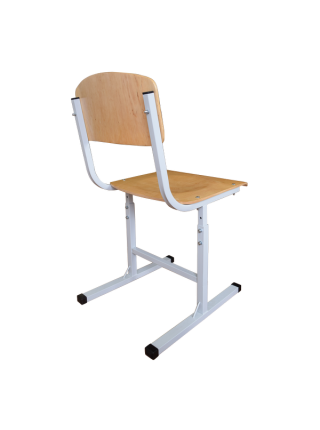 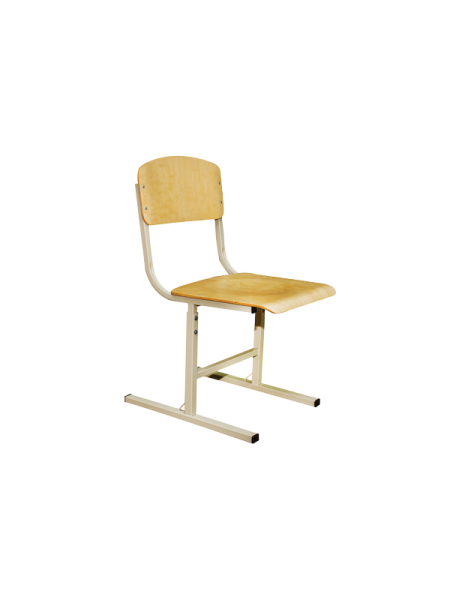 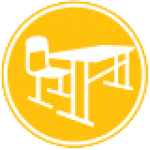 Our desks and chairs are made with love and care to your children! 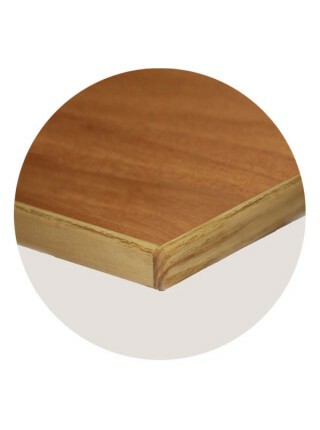 They are reliable, durable and aesthetic!